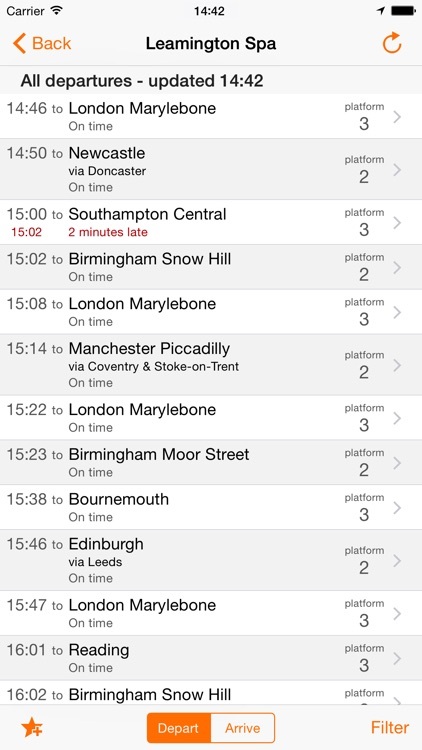 UK Train Times by Agant Ltd.
UK Train Times provides real-time journey planning for journeys across the National Rail network and live departure information for all National Rail stations. 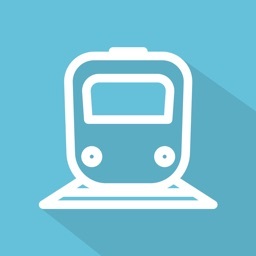 This is a fully-licensed application powered by National Rail Enquiries’ real-time data feeds. 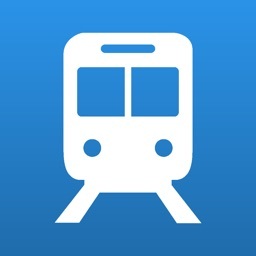 - Powerful real-time journey planner for single or return journeys across the National Rail network, with departure platform information (where available). 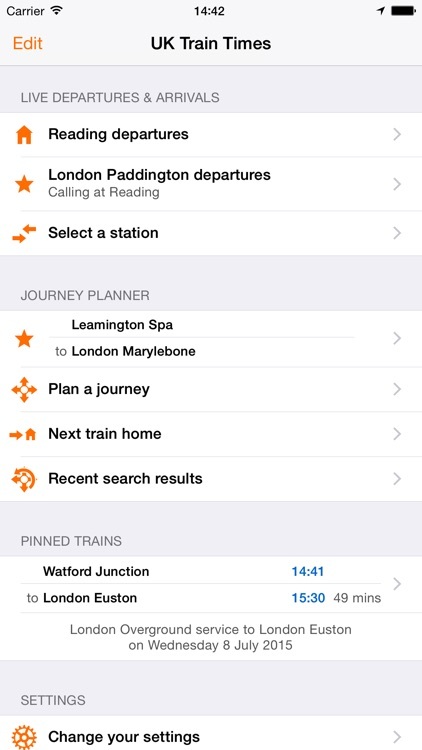 - ‘Next Train Home’ feature automatically finds your nearest station and plans your journey home. - If you’re searching for trains today, you’ll be told about any delays or cancellations to your chosen trains and given the option to find alternative journeys. 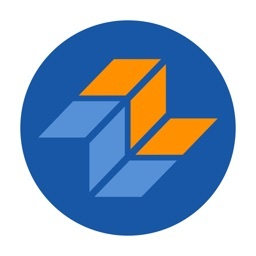 - Live departures and arrivals at all National Rail stations, with platform information (where available*) and live train progress. 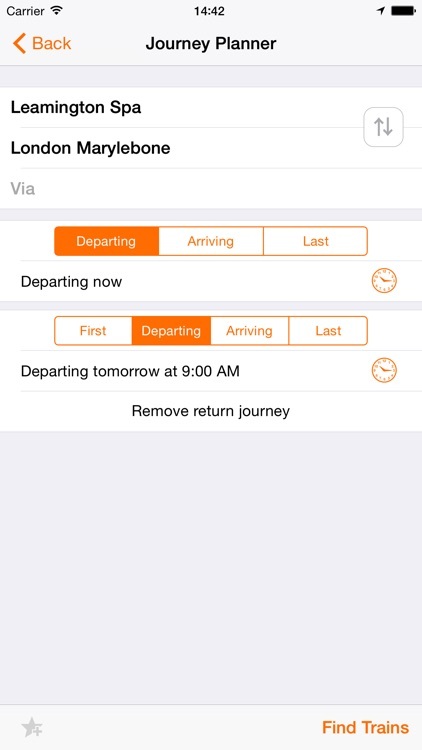 - Add multiple stations to the app’s Home Screen for one-touch access to their live departures. Simply choose a station in ‘Live Departures & Arrivals’ and hit the Add Favourite button to create a new favourite. - Share journey information by SMS or email, or add it to your calendar. 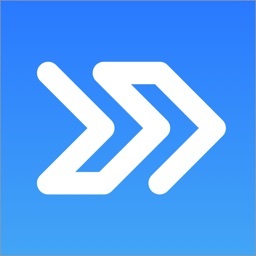 - Automatically find your nearest stations or select one of your recently used stations, and then find directions via the iPhone’s Maps application. 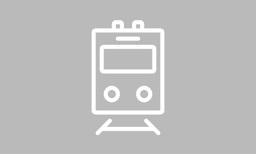 Please note that the Live Departure and Journey Planner features require an active mobile network connection when starting a new search, but recent Journey Planner search results are automatically saved for use when outside of mobile network coverage. 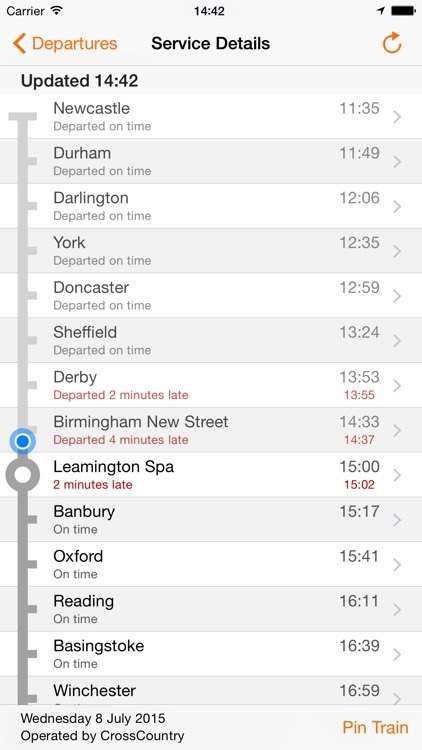 * Platform number information is not available for all stations in UK Train Times. 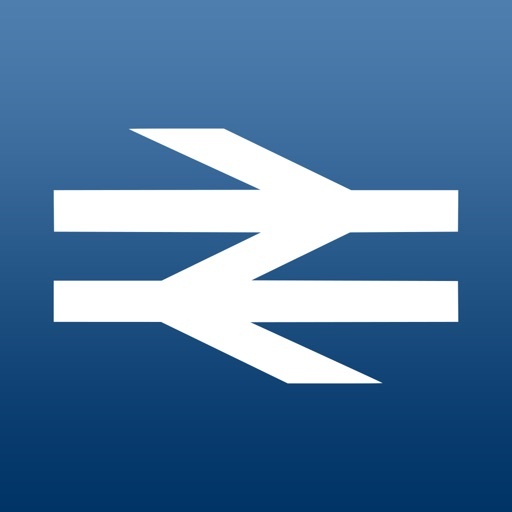 To find out if a particular station will display platform numbers in the application’s “Live Departures & Arrivals” section, please view that station in the Live Departures and Arrivals section of the nationalrail.co.uk web site. If platform information is displayed on the web site, it will also be displayed in UK Train Times. 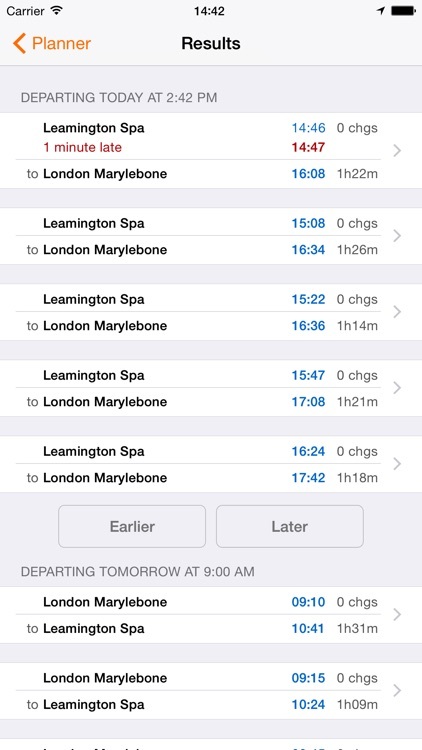 UK Train Times uses analytics to collect aggregate, non-personally-identifiable usage data. For more information, visit http://agant.com/analytics.